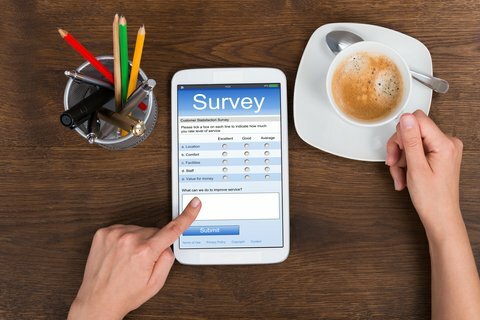 Mobile research is simply enabling respondents to undertake research tasks like such as surveys and forums on their smart phones, tablets and other 3 & 4G enabled devices. The problem has been that traditional online research solutions have been designed for PCs and laptops and don’t translate well onto portable devices – thus the proliferation of new mobile based platforms and panels. Working with our software partner Dipolar we now have an online survey platform that knows whether it’s been deployed on a PC, laptop, smart phone or tablet, then renders and optimises the format accordingly. This – increases our response rates and respondent engagement at the lowest cost to our clients. No need to reinvent the wheel!